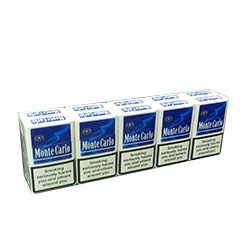 Special promotion price for Monte Carlo white smokes! Limited stock! Buy and save!